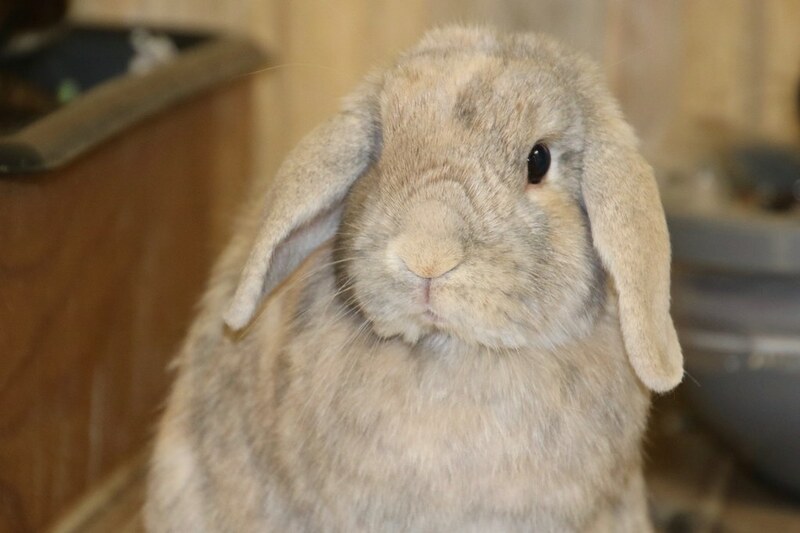 Our rabbits play an important role in teaching about mammal characteristics and adaptations. We cannot use native mammals for outreach in CO, so we work with our domesticated friends to help us teach. Our rabbits are so friendly and love the attention they get during programs!